Barcelona Cathedral. Spain. Royalty Free Fotografie A Reklamní Fotografie. Image 53131276. 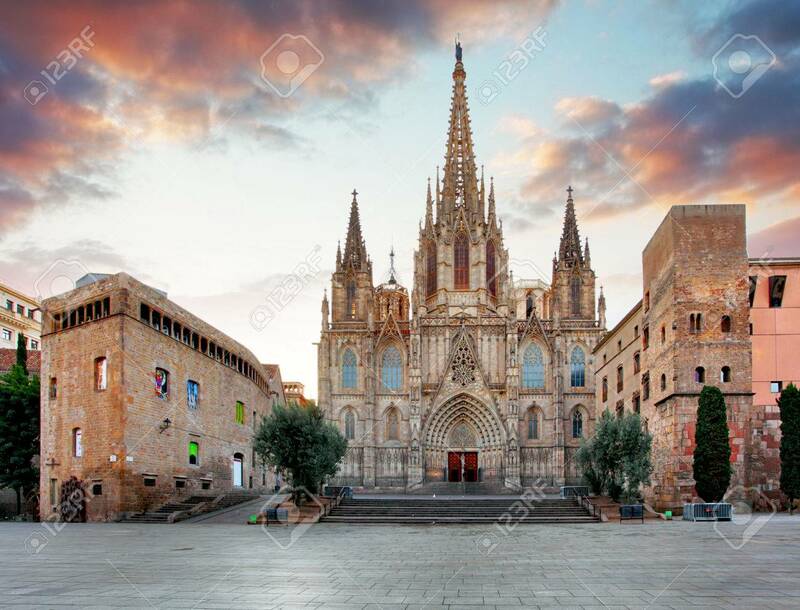 Reklamní fotografie - Barcelona Cathedral. Spain.